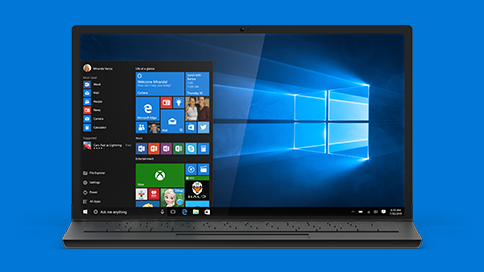 Most people have no idea about all the hidden files Windows creates. While a lot of them are needed by your system, quite a few are junk files that you can delete to make your computer faster. Thumbs.db are such files. Thumbs.db files are thumbnail database files (you can tell that by their name) and Windows uses them to save any thumbnail images that appear in a Windows Explorer, so that it can cache the images and speed things up and load the thumbnail images instead of generating them every time you open a folder. Most of the time the thumbs.db files are tiny and don’t cause any problems, so there’s no reason for you to delete them or preventing Windows from creating them. 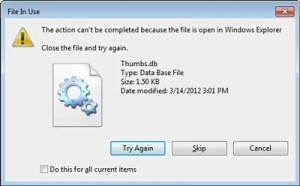 However, there are times when thumbs.db can cause errors and Windows performance issues. For example, if your thumbs.db files are hidden by default and you decide to upload whole folders to your website, the hidden files will get uploaded along with the files you need and will start causing errors. In addition to that, broken thumbs.db files can make your computer slow and result in error report pop-ups. How to Fix Thumbs.db Errors?